A squadron of A-10 Thunderbolt II aircraft will land on Saaremaa island in western Estonia to participate in joint two-day drills with Estonian Air Forces and Kaitseliit. 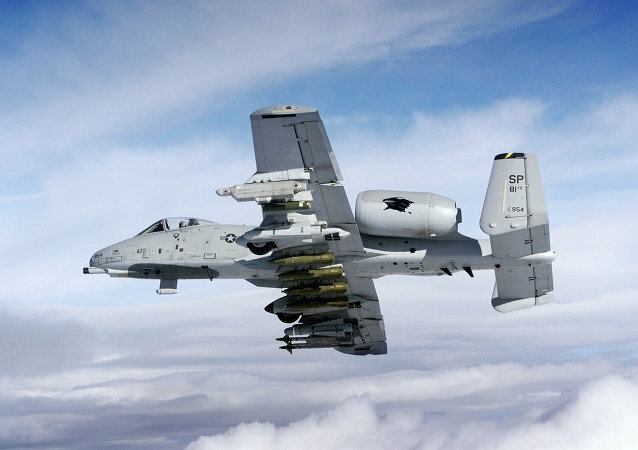 US Air Force Chief of Staff Gen. David Goldfein said that the US military would keep its fleet of veteran A-10 Thunderbolt aircraft operational for at least another four years. The spread of the Daesh militant group and the build-up of Russia’s influence in the global arena have prompted the US Air Force to revise its plans to retire the A-10 Thunderbolt air support jet. Department of Defense spokesperson Peter Cook said that the US military is deploying A-10 ground attack aircraft to the Incirlik airbase in Turkey. 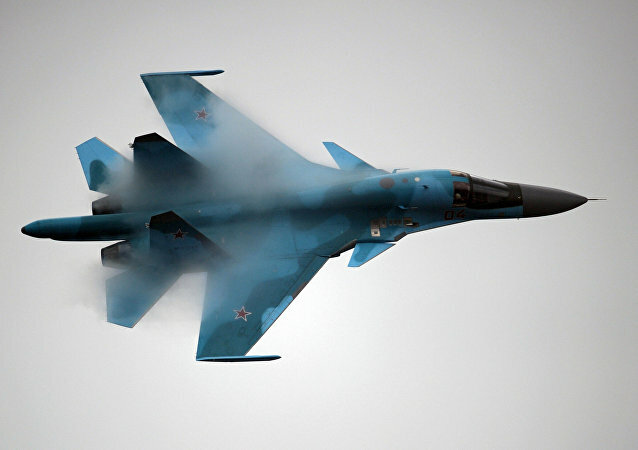 Joint exercises of the US and Estonian Air Forces are expected to begin on Tuesday in Estonia. The United States will deploy a dozen of attack aircraft in Europe as part of Operation Atlantic Resolve, US European Command (EUCOM) said in a press release on Friday. The Pentagon is planning a series of tests between Lockheed Martin's F-35 Lightning II and the Fairchild Republic A-10 Thunderbolt II; however the question remains open whether the two are comparable, US expert James Hasik notes. Don't be fooled by the sounds of champagne corks popping, there is nothing to celebrate about the newest F-35 stealth warplane whom defense analyst David Axe calls a "second-rate" fighter "seriously outclassed by even older Russian and Chinese jets" let alone cutting edge aircraft. As the US Air Force continues its push to retire its fleet of A-10 attack aircraft, Boeing Co. has started looking to sell the Cold-War era warplanes abroad.